Excessive hair growth on the neck, shoulders, chest, back, bikini area or face can be really annoying. Even though many options for removing hair like plucking, waxing, shaving and hair removal creams exist, they rarely provide a lasting solution. It’s possible to end up with breakouts or razor bumps after taking any of these approaches. Laser hair removal has been around for years and it’s presently the most effective means of removing hair permanently. The latest technology used for the procedure is more sophisticated than before. It is very fast, safe, precise with no serious side effects. Due to the fact that hairs grow in various stages, multiple treatments are necessary before the hairs will eventually stop growing. There is hardly any medical treatment without side effects that must be thoroughly considered before starting a treatment session. Let’s take a look at some of the common side effects and how to handle them. Clients may experience irritation, slight swelling, and redness as a result of heat transfer on the skin to the hair follicles. These complications usually disappear after 2-3 days. Anti-inflammatory creams and ice packs can be applied to reduce any discomfort. The skin will absorb more light if it has a high amount of melanin. This is because it’s difficult to differentiate between the pigment of the skin and that of the hair. As a result, the skin may absorb light which often leads to hyperpigmentation or hypopigmentation. Direct exposure to sunlight is responsible for pigmentation and other complications such as blistering and crusting. It is advisable to protect your skin from the sun by using sunscreen with an SPF of 30 or more six weeks before and after the treatment. This normally occurs during and after the treatment sessions. It is nothing to worry about and will disappear within two days. It is important to keep the treated area clean in order to avoid infections. Crusts and scab can become infected if proper follow up care are not observed. Crusting and blistering rarely happen if you get in touch with a certified dermatologist. It will take some months before the skin heals completely on its own. This is likely to occur if you go for a tan before or after a treatment session. The skin color can turn to purple after the procedure. Stay away from tanning or any tanning products including fake tan moisturizers or tanning sprays. 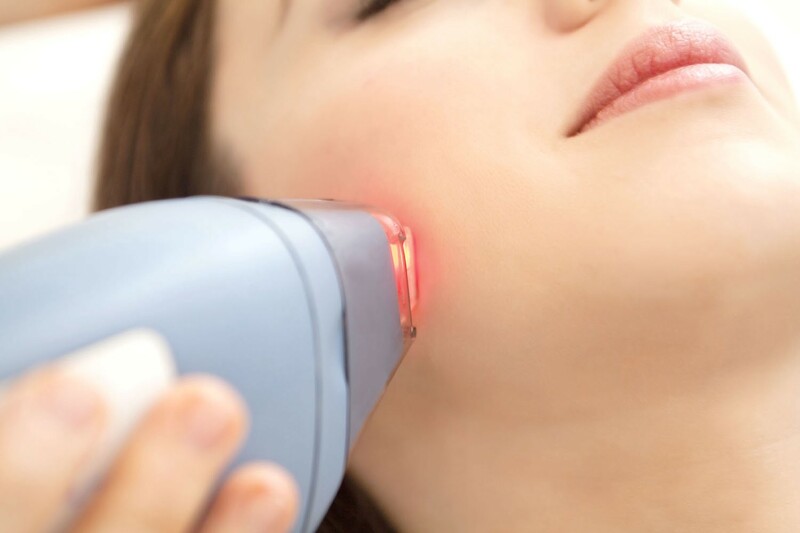 Burns can be experienced when the skin instead of the hair follicles absorb laser energy. This side effect is prevalent among people with darker skin. Here are some additional steps you can take to minimize the risks of this treatment option. Contact a certified provider in order to avoid severe side effects such as blisters, scarring or noticeable hair growth after treatment. These complications are rare, but choosing an expert can ensure that the right equipment needed for an effective and safe treatment is used. The professional can also evaluate whether you are fit for the procedure or not. Don’t exfoliate or enter a swimming pool 3-5 days after treatment. Different myths surround laser hair removal treatment ranging from claims that it causes cancer to infertility. They are far from the truth because the minimal amount of radiation emitted during the procedure rarely causes any harm.